Law Firm Services & Legal Solutions – Rietvalleirand Pretoria. Yolandi Coetzee and Associates Inc. is a boutique law firm practicing in the fields of law relating to intellectual property and general High Court and Magistrate’s Court litigation. We pride ourselves in providing our clients with the service and attention required to see a matter through. You imagine the possibilities and we help you realise them. Here at Yolandi Coetzee and Associates Inc. we enjoy a challenge and no matter is too big or small. We are dedicated to providing quality service catered according to her client’s needs. 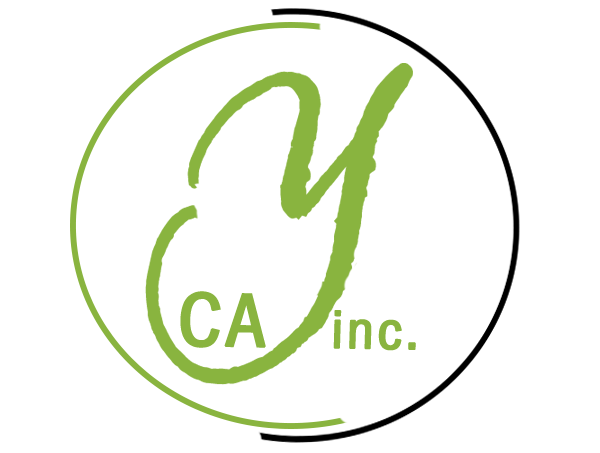 Yolandi Coetzee and Associates Inc.